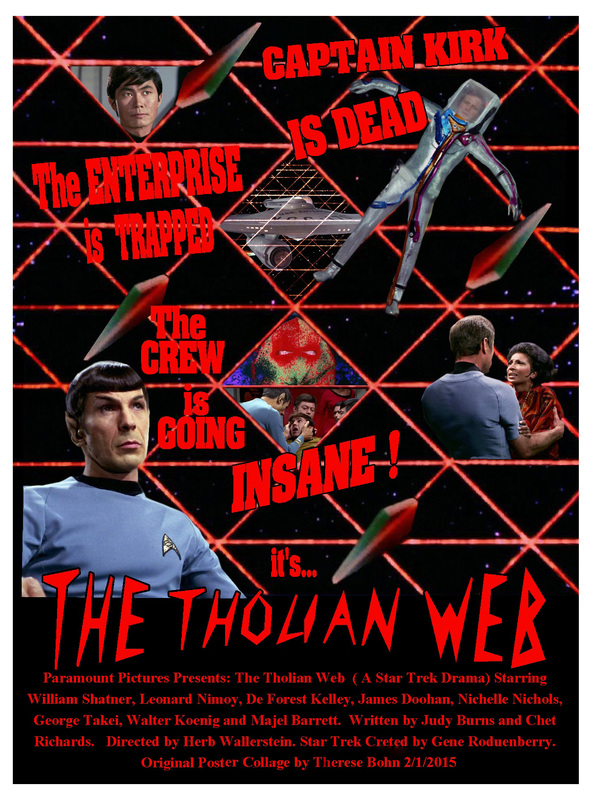 This entry was posted in My Star Trek Posters and tagged dead, Kirk, mccoy, Spock, The Tholian Web, Uhura. Bookmark the permalink. That was a good one, recalling Galileo Seven. Kid, I always thought Loskene’s voice was the coolest thing! Bjo Trimble’s Star Trek Concordance, IIRC, described Loskene’s voice as sounding like “eight angry sopranos singing in unison through a filter”. Also IIRC, his/her/its voice was made by distorting Barbara Babcock’s voice with the studio tricks of that day.